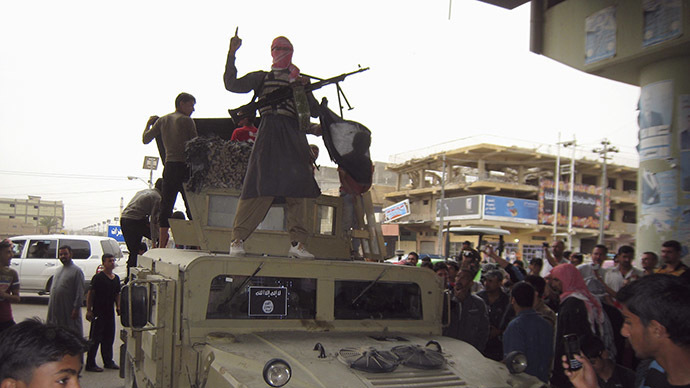 The Islamic State has declared its official presence in war-torn Yemen as the jihadists posted a video online, threating to “cut the throats” of Shiite Houthi rebels. He then addressed all able-bodied Sunni men in Yemen to join him the battle against the Houthis. 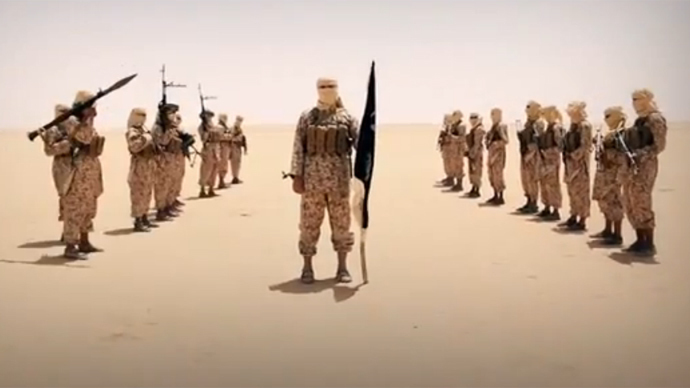 The video was posted online on Friday, a day after a newly-announced division of the IS, the Green Brigade, claimed responsibility for a deadly attack on the Shiite rebels. On Wednesday, five Houthi militia members were killed in the car bombing in Ibb province in central Yemen. It became the second attack claimed by the IS in the country after 142 people were killed and another 350 injured in a series of suicide bombings at Shia mosques in Sanaa on March 20. The Sunni IS and Al-Qaeda, which has traditionally been the dominant jihadist group in Yemen, view the Shiite Houthis as heretics. The Houthi rebels took control of Sanaa in September 2014, forcing Sunni President Abd-Rabbu Mansour Hadi to flee to Saudi Arabia and are now fighting for the strategic port city of Aden. Saudi Arabia and its Sunni Arab allies have been bombing the Shiite rebels since March 25, with over 550 civilians having been killed since the start of the airstrikes, according to UN estimations.